What is a Clinical Study/Protocol? 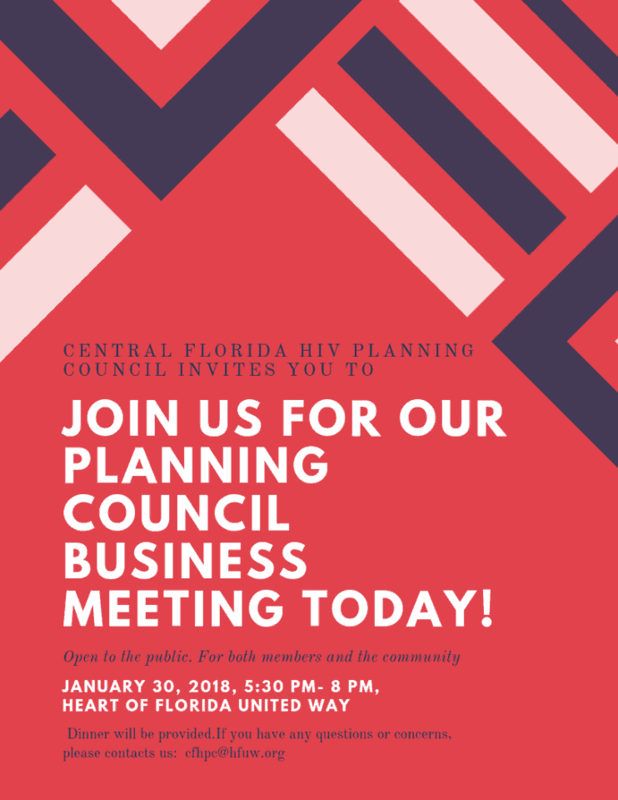 The Central Florida HIV Planning Council business meeting is tonight January 30th, 2019. Everyone is welcome to join! It’s truly a community collaboration of people ending HIV together! You don’t need a medical degree, you don’t need to have HIV. Just a desire to want to help you community. There are also other several committee meetings through out the month that you’re welcome to join. Click here for details. The CFHPC meets the last Wednesday of every month and everyone is always welcome. Click here to contact Planning Council Support for more info. At tonight’s business meeting each of the committees will report on the hard work accomplished in the last month. It will provide insight into the work and give an you an opportunity to see if you’d like to join. All meetings are always to the public. Public comment is always allowed at the beginning of the meeting. You need to be a Planning Council member to speak during the actual meeting. Comment cards are provided for additional input. You can also call the Planning Council Support Manager at 407-472-3777. Any comments they receive they provide to Planning Council. They can also help you join the Planning Council. 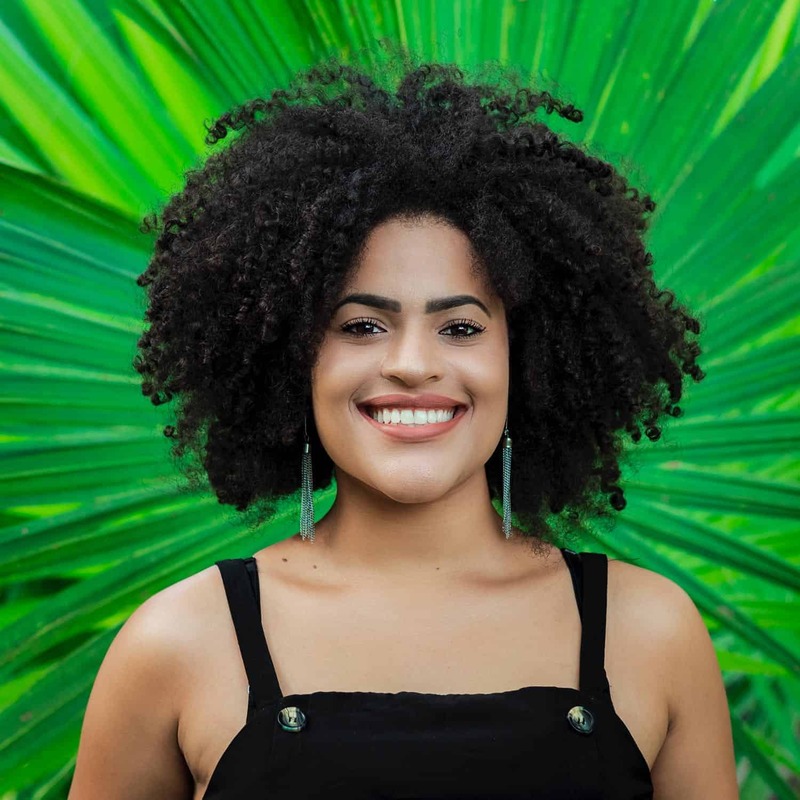 What is the Central Florida HIV Planning Council (CFHPC)? 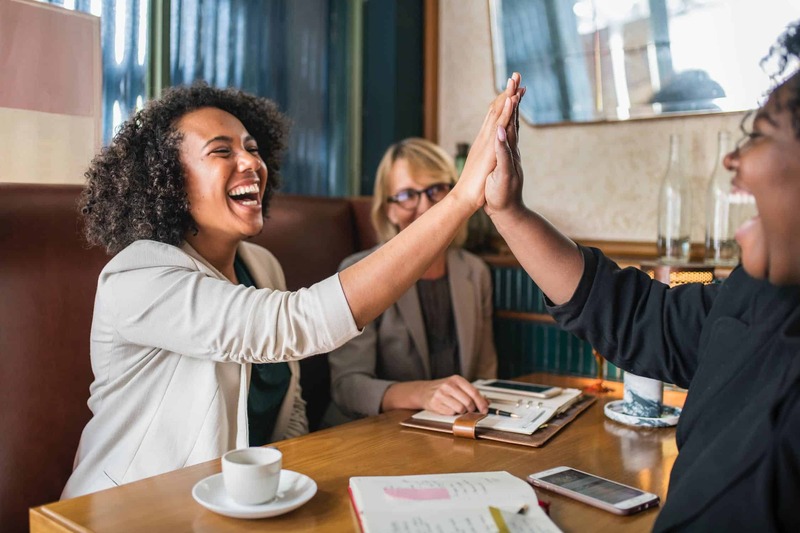 The Central Florida HIV Planning Council (CFHPC) is responsible for planning HIV prevention and care for Central Florida’s 3.2 million residents. It oversees the Ryan White program that serves over 5,000 HIV/AIDS patients. Its a legislated planning body and serves Brevard, Lake, Orange, Osceola and Seminole counties. Ryan White is the primary source of funding for many HIV nonprofits in Central Florida. The CFHPC also coordinates HIV prevention through various grants. In addition, it implements the National HIV Strategy. This work provides vital services to thousands of people throughout Central Florida. You can find out more at Orange County Government Ryan White Program and Heart of Florida United Way Ryan White Program. Why does Orlando Immunology Center (OIC) participate? Stay up to date! Join the convo on our social media channels – Facebook, Instagram, Twitter and Linked In. Orlando Immunology Center, or simply OIC, is a part of Infectious Disease Consultants (IDC, PA), the largest private Infectious Diseases practice in Florida with over 40+ years of experience, and 14 Board Certified Physicians. OIC, is one of the most recognized and successful HIV, hepatitis and STD centers in the country, with a nationwide reputation of clinical practice prevention and treatment options. durante su examen e incluso al momento de pagar.